Beach Properties for sale with Return on Investment Model. Buy Now!! 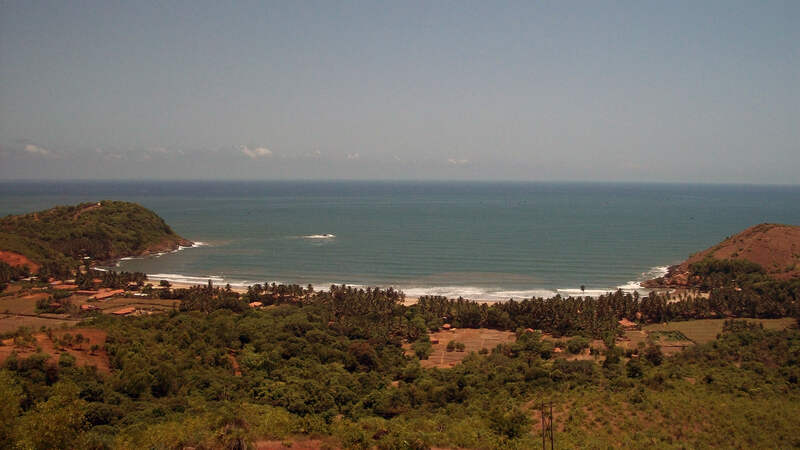 Om-Kudle-Gokarna main beach properties for sale. Ultimate destination for vacation home and rental income. Best and Life time opportunity to own a Beach cottage on Kudle Beach. CLICK HERE SEA FACING VACATION HOME FOR INR 5.5 lakhs only.